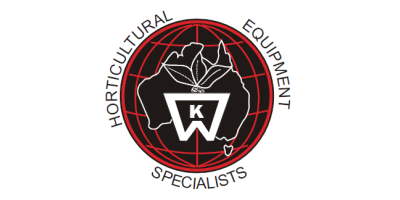 KW Automation's popular A35 seeder can now be ordered fully integrated with the new Econo Vermiculite Dispenser and watering system. The A35 Combo has a single water bar to water in the trays after being covered with vermiculite. This gives the grower a fully optioned seeder including dibbler, seeding head, vermiculite dispenser and watering bar. This system can be fully attached to a trayfiller to complete a fully automatic seeding line. A Superb economic seeding system for the small, medium or larger grower. Durable all aluminium base and legs. Single water bar with water tray. Optional compressor to operate machine. No reviews were found for KW Automation - Model A35 - Seed-Air Matic Vermiculite Dispenser. Be the first to review!